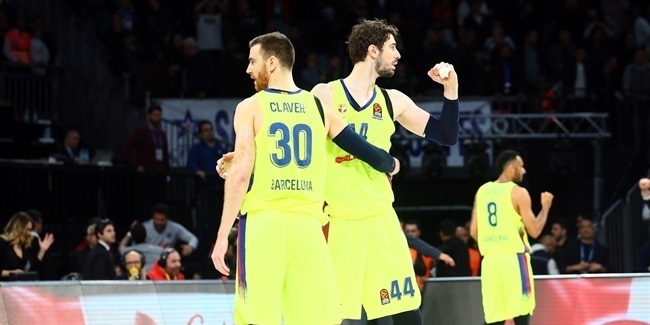 Long before they were walking the sidelines in suits and ties, Turkish Airlines EuroLeague coaches were first players, fans and basketball lovers themselves. 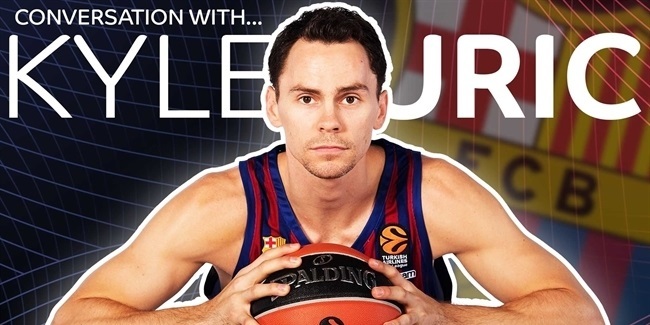 EuroLeague.net asked them to cast their memories back to when they discovered basketball and tell us how it became the game of their lives. 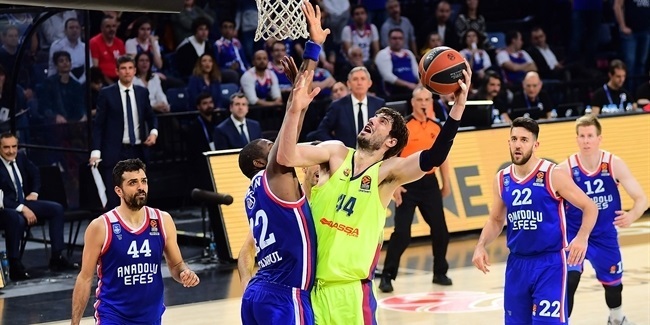 Svetislav Pesic is one of just three men to have been a EuroLeague champion as both a player, with KK Bosna in 1979, and as a coach, with FC Barcelona in 2003. Also on the club level, he won the Korac Cup in 1995, coaching ALBA Berlin. He has also been a European national champion twice, with Germany in 1993 and Yugoslavia in 2001, as well as a world champion, with Yugoslavia in 2001. He is also the only coach to win European national titles in every junior and senior category. And none of it may have happened if Pesic had not met another important coach in his youth. In the former Yugoslavia we were given a great education in the schools, and sport was very important within that. I was lucky that my physical education teachers were all active basketball, football, handball, ping-pong or tennis players, and they were able to pass on to me their love for their sports. They inspired me. "My physical education teachers...inspired me." Zvonimir was one of the most important coaches in Yugoslavia. 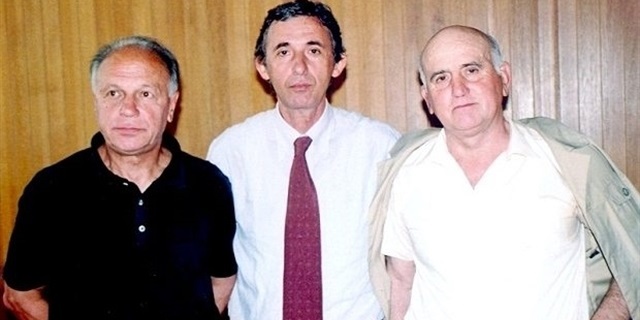 Even today, if people talk about former Yugoslav coaches, they will always mention four or five names, and his is one of them. He was a provincial coach. The best players of Yugoslavia did not come from the capital city then; they came from the provinces, like Coach Mincic. But when he became my basketball coach, I had a problem: he didn't like football. It was the only sport he didn't like! He wanted me to play only basketball, but I was quite a talented goalkeeper, so I wanted to play football, as well. But Coach Mincic did a great job in convincing me to focus on basketball, and he did this by allowing me to do a simple thing: score baskets. I always say that the most important thing in basketball is making a basket. That's why we play. There are so many tactical and technical aspects of the game – defensive rebounding, transition play, dribbling, passing – and everything is important. But, you know, when young people start to play basketball, the dream they have is to make a basket. That is what Coach Mincic allowed me to do: score baskets. I remember playing for him in a school tournament and I was very good, and I scored a lot of baskets. And that was it! I was a basketball player for life. "I still cannot forget my first practice with Coach Mincic." I stayed in close contact with Coach Mincic for the rest of his life, and he was always very proud of everything I achieved in basketball. He was my mentor. He brought me into basketball, he taught me the game, and even now, after spending 35 years as a coach, I still cannot forget my first practice with him. He was always about technique, technique, technique. Every day, practice shooting, dribbling and passing. Every day: repetition, repetition, repetition. And now, I try to carry on the same idea with my players. Coach Mincic died about ten years ago, but I have stayed very close with his wife and his family. They still live in my city, and we have a great friendship. They are like family to me. And I will always remember how Coach Mincic gave me his love for basketball.